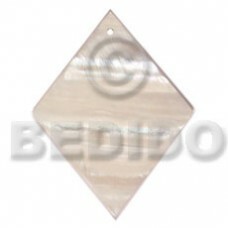 Simple Cuts Pendants - Your standard shapes of pendants like round, oval, teardrop, oblong, diamond, donut, square, rectangular and more. 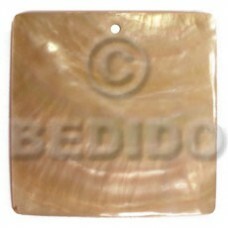 Different sizes can be customized and can be requested. 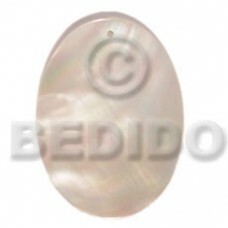 Sea shell pendants - Mother of Pearl, MOP, Black Lip shell, Black Tab shell, Hammershell, Brown Lip Tiger, Capiz shells, Paua, Abalone and other Philippines shells. 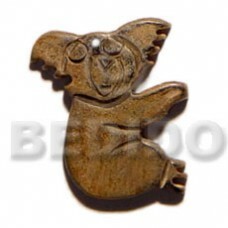 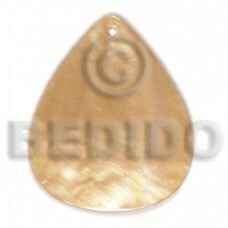 Our simple cut pendants are also great source of components in jewelry making Earrings. 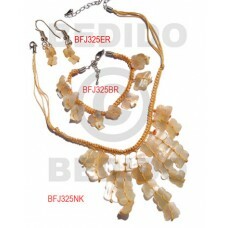 Limited item show. 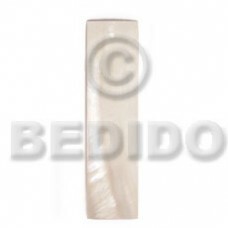 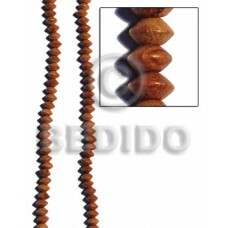 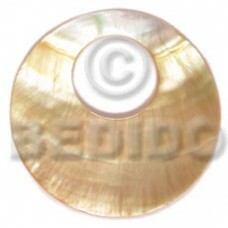 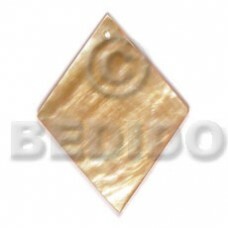 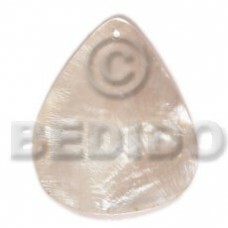 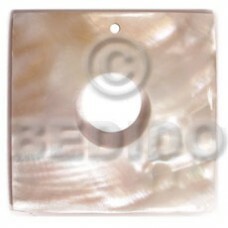 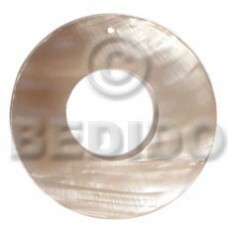 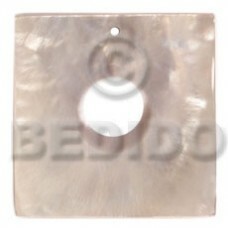 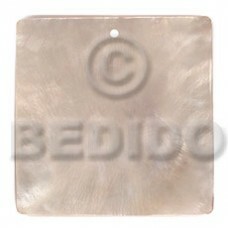 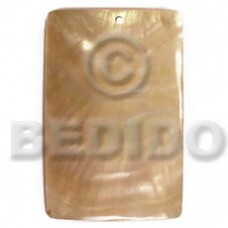 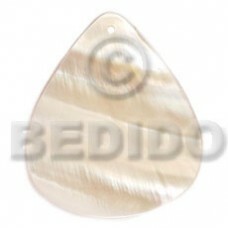 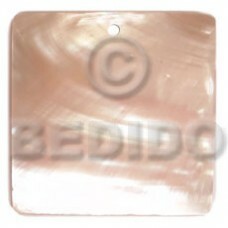 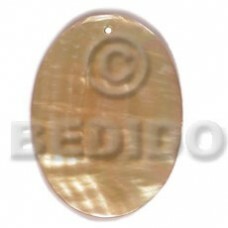 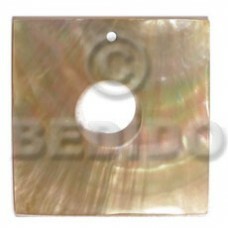 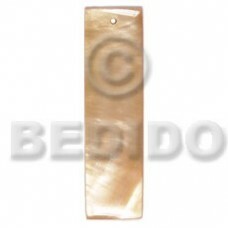 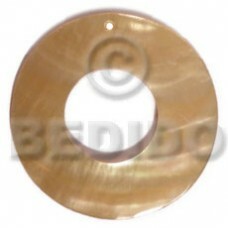 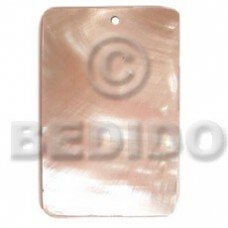 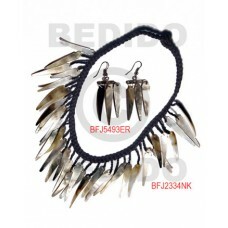 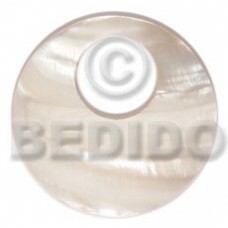 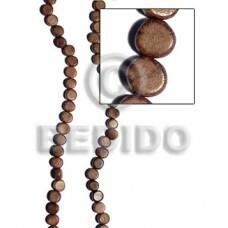 For more of our Wholesale Simple Cut Shell Pendants Please create an account.